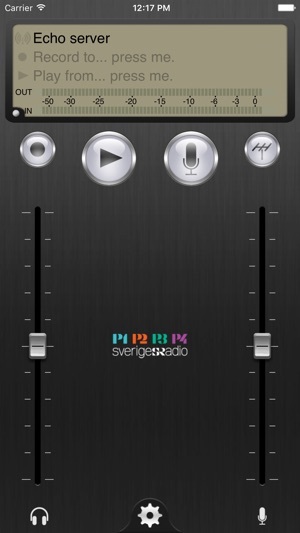 The LUCI Live SR App is for journalists employed within Sveriges Radio. The App is used for live participation or to record audio and upload to audio storage. 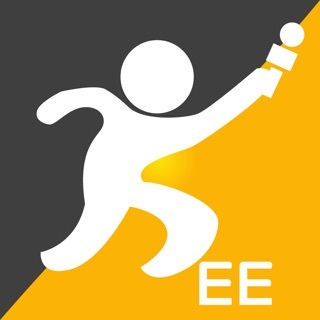 The downloaded App can only be used with valid login credentials.